Zegen LLC was founded with the belief that the recycling of existing PET Packaging, thereby conserving natural resources, is the most responsible solution for preservation of resources and reduction of PET containers as landfill waste. 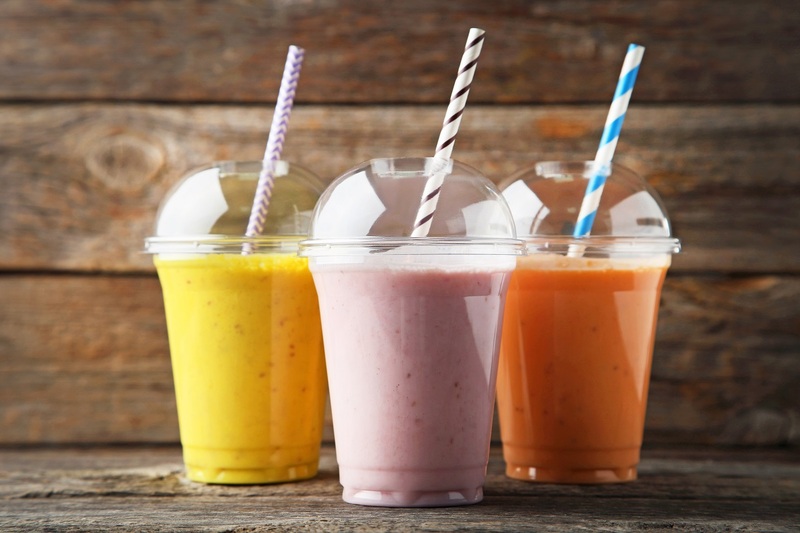 All of our Polypropylene (PP) NiceⓇ straws are made out of virgin, food safe, bacterial resistant, hospital grade materials. Here are the benefits and manufacturing/product capabilities. 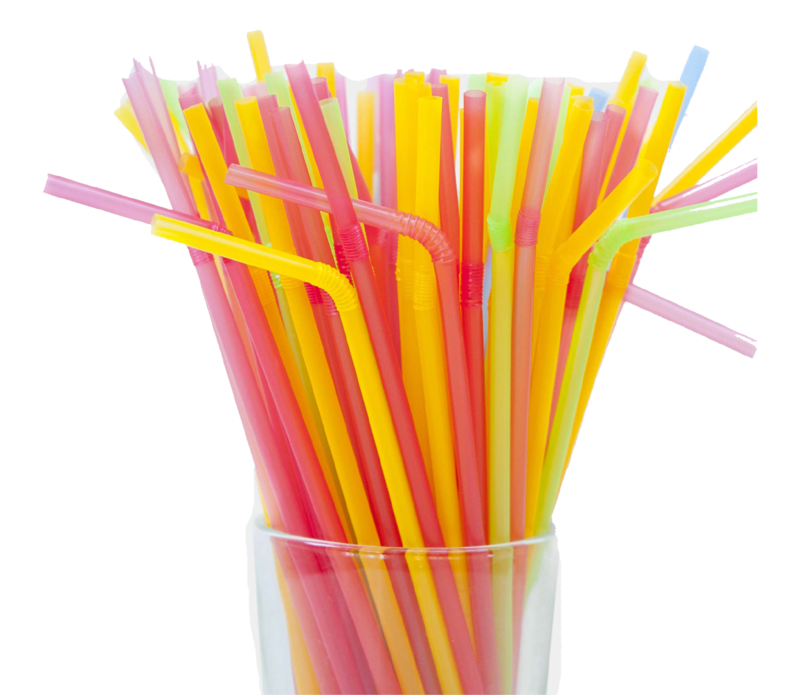 Boasting with BPI and Cedar Grove Certified, our Biodegradable Straws categories are Polylactic Acid (PLA) straws & Paper straws.